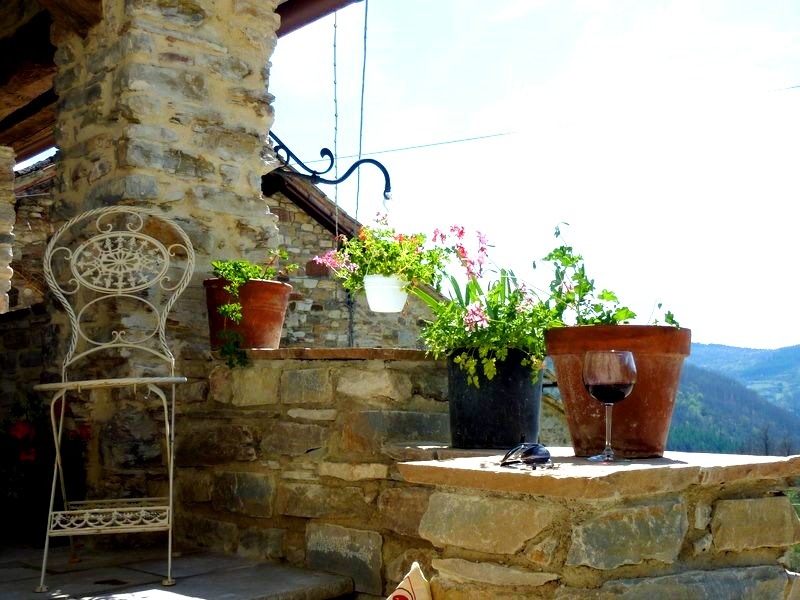 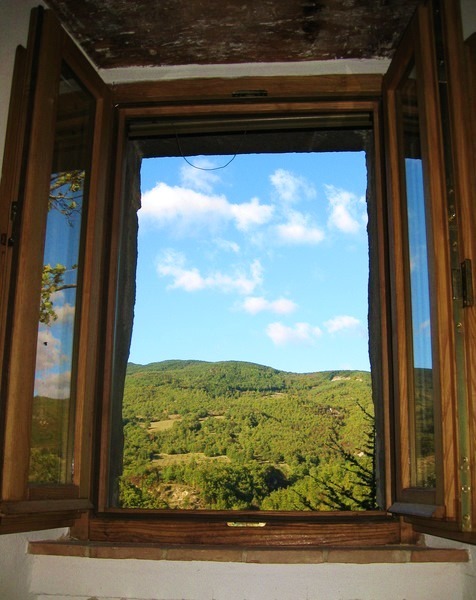 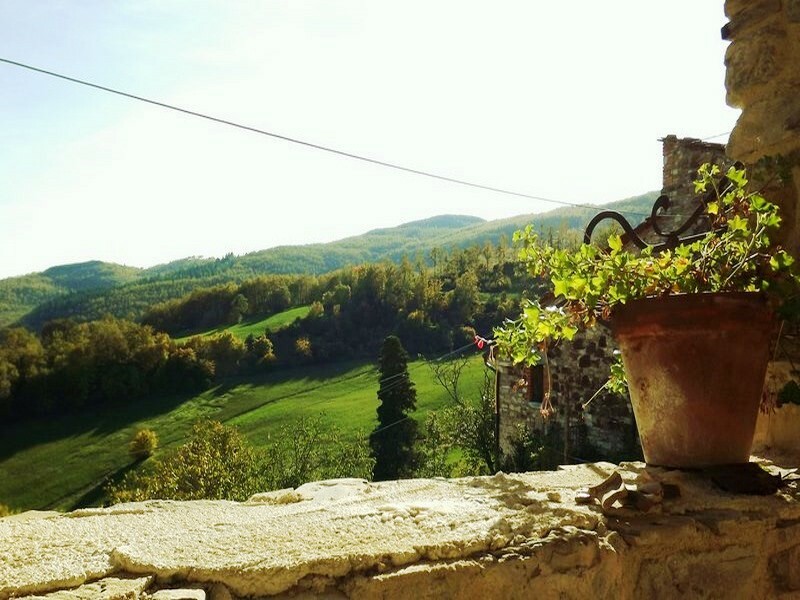 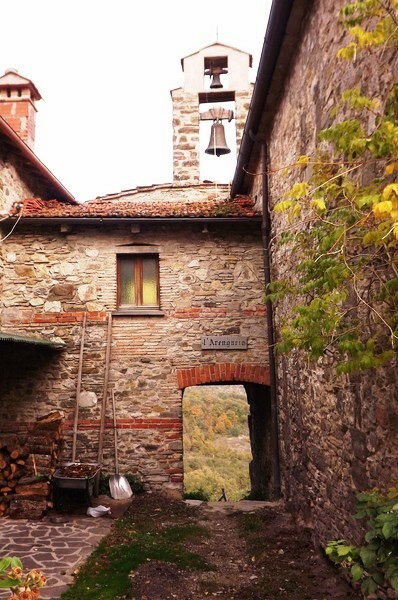 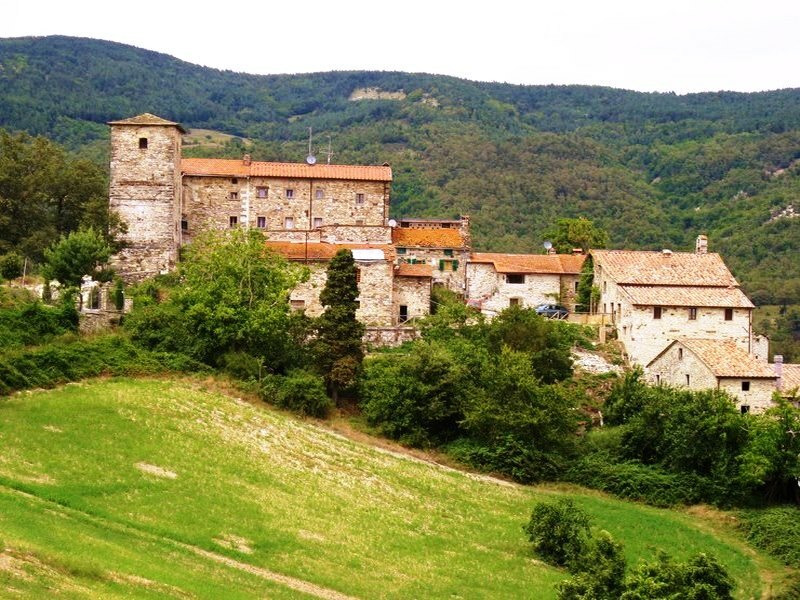 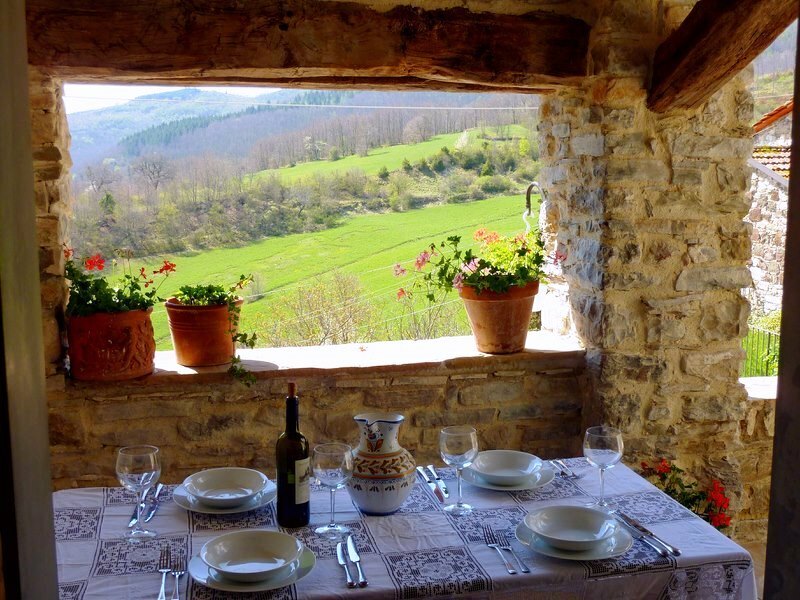 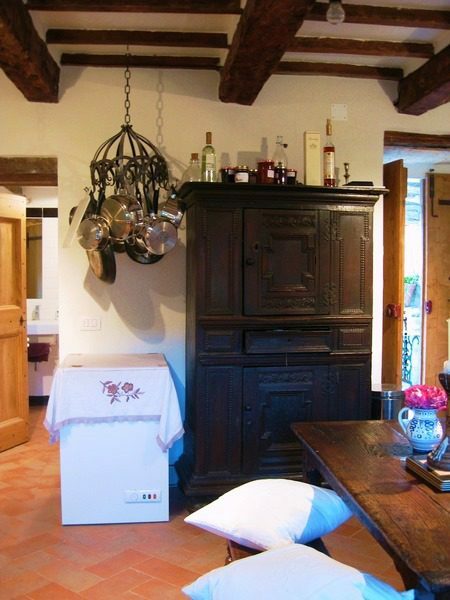 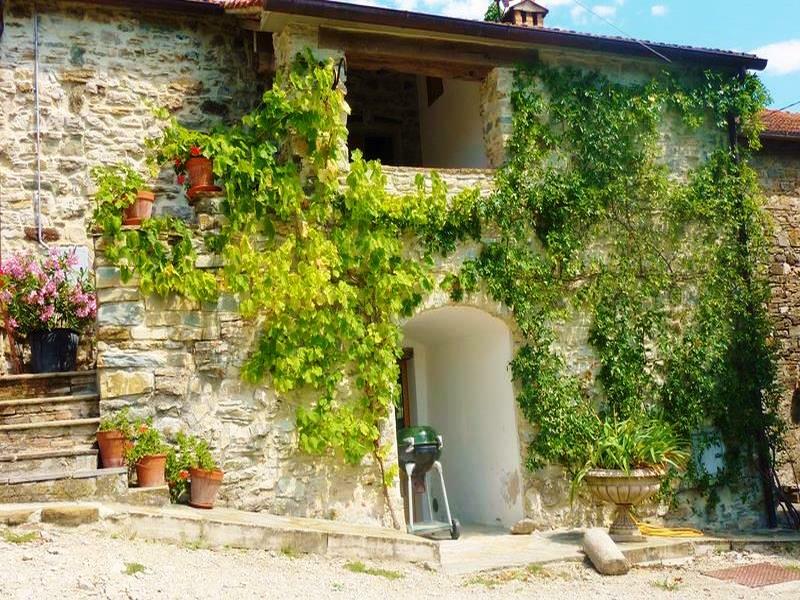 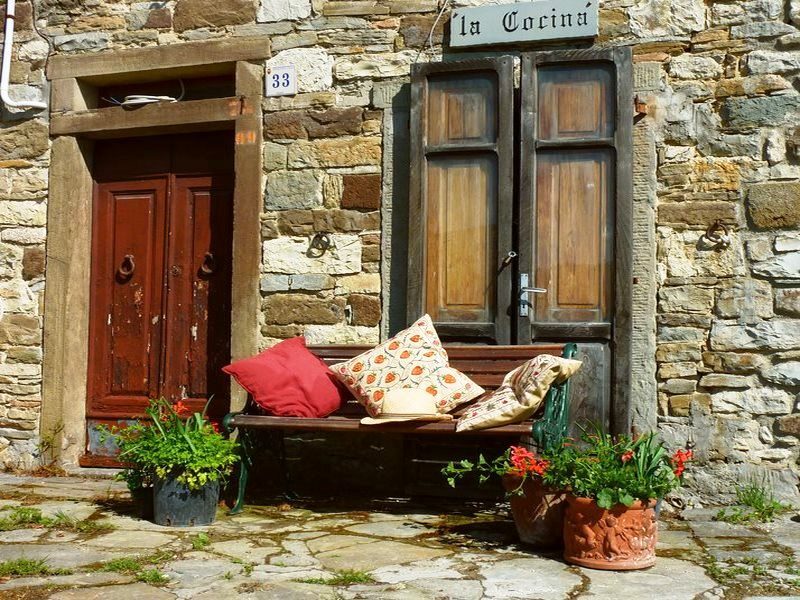 This is a perfect lock up and leave for those wanting a little piece of a quiet historic hamlet in Tuscany at a very realistic price. 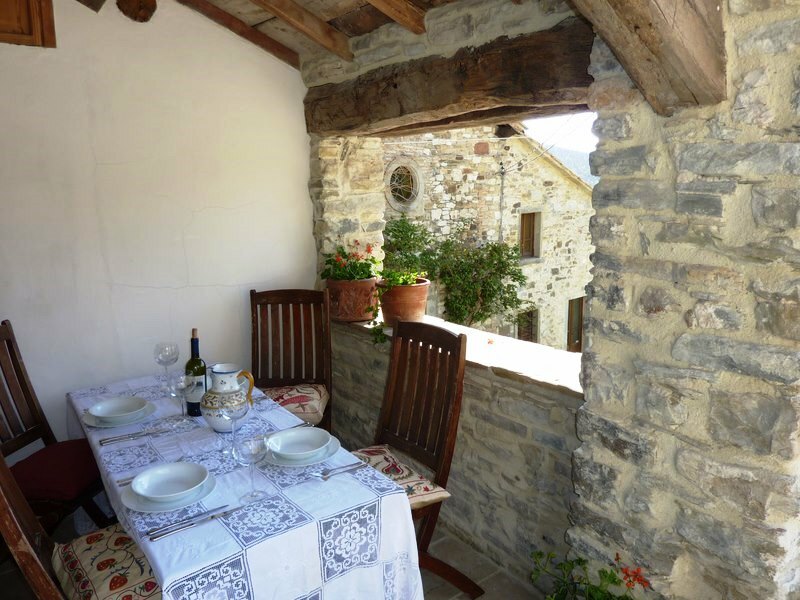 The eight meter square, panoramic south facing, loggia off the kitchen gives ample space for out door eating and even has permission to be increased in size. 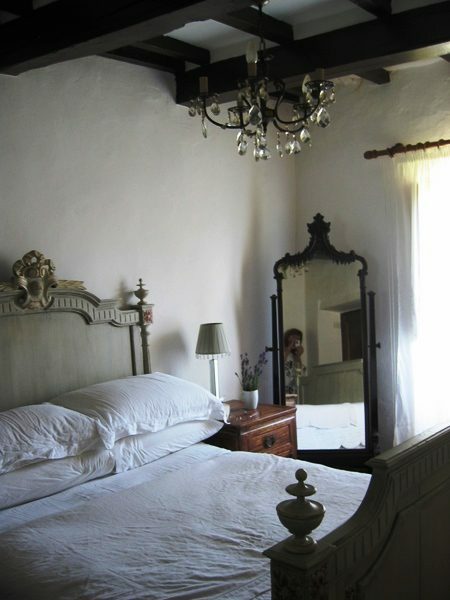 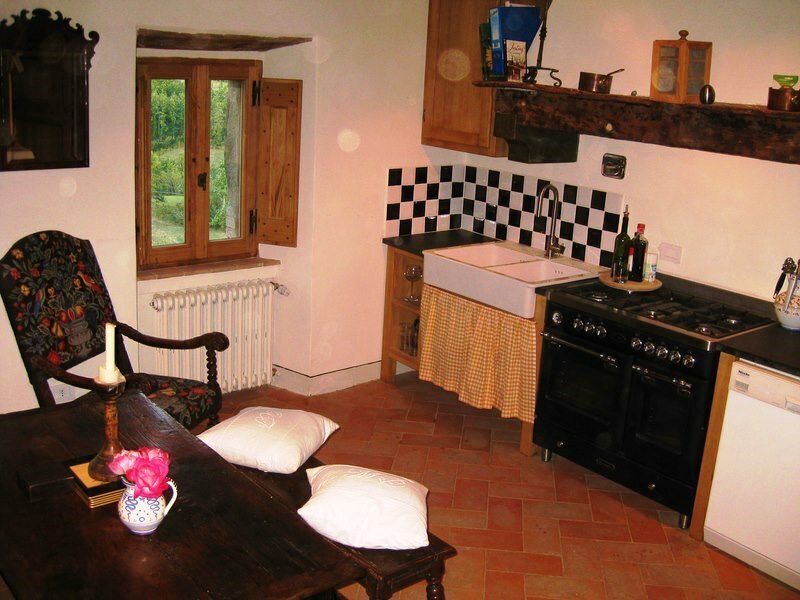 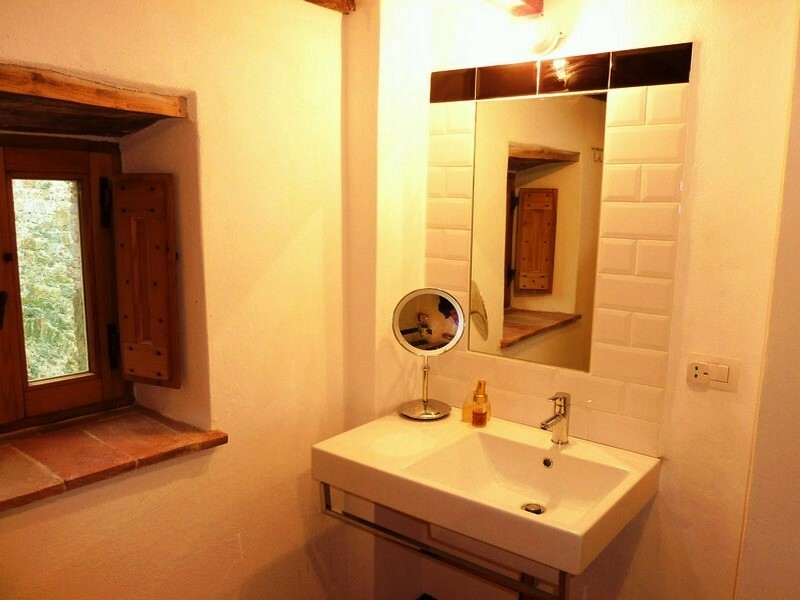 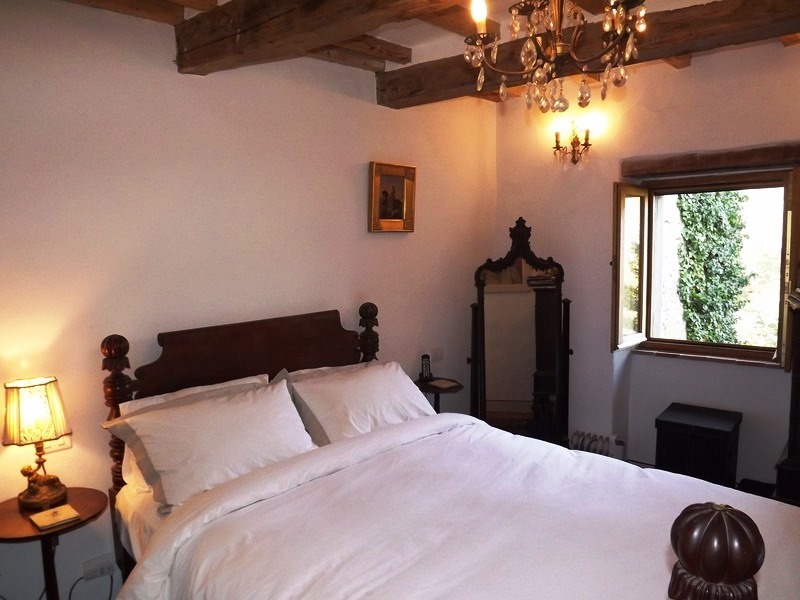 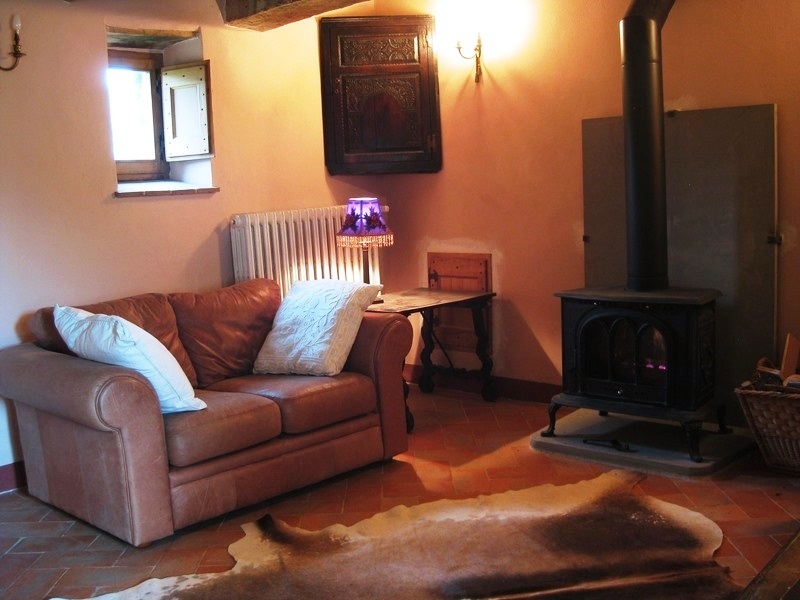 The rooms are cozy and have all the desirable Italian assets like terracotta floors and exposed beams. 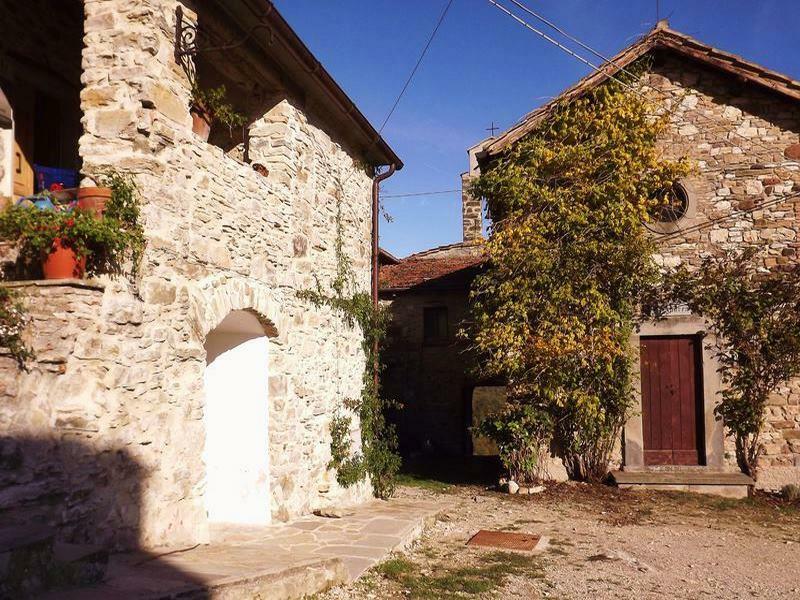 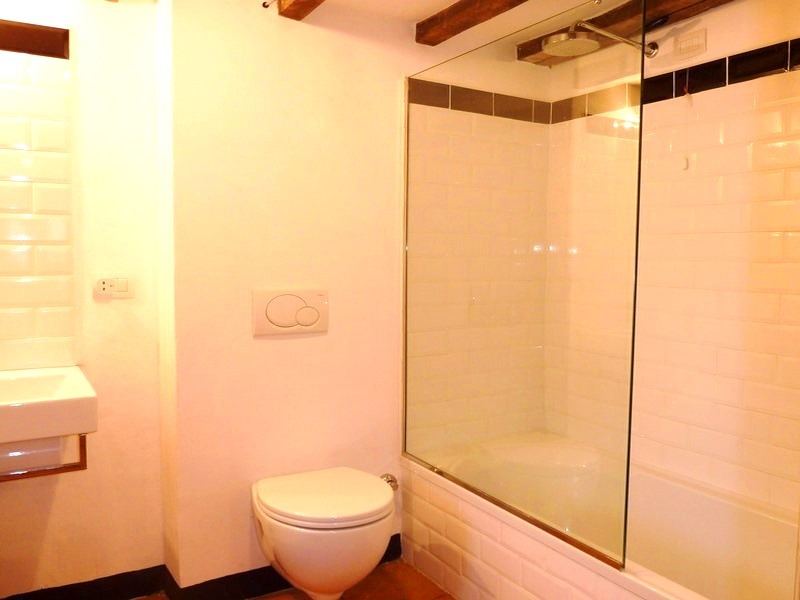 The property consists of two double bedrooms, living room, storeroom, Kitchen, shower room, loggia and a small North facing garden at the rear of the property.